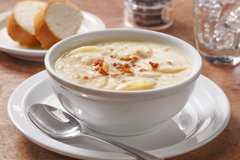 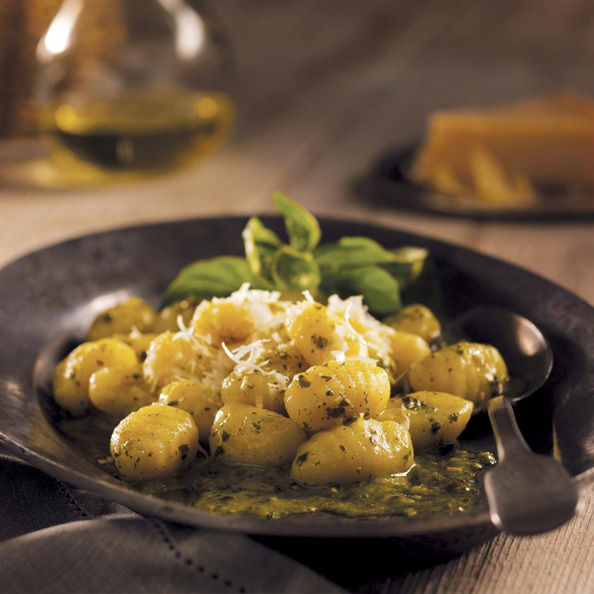 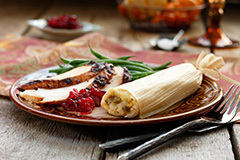 Satisfy those south of the border tastes with this tasty dish. 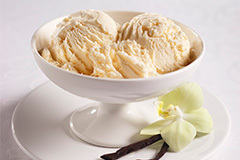 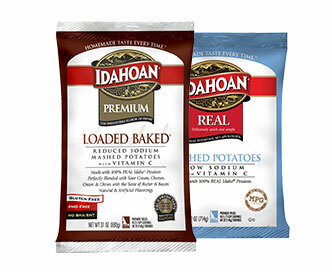 *These ingredient may contain gluten. 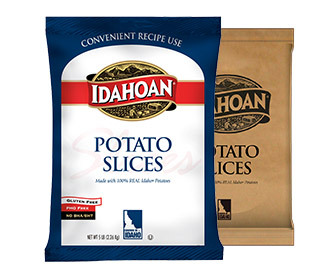 If you're targeting a gluten-free recipe option, make sure to check the labels. 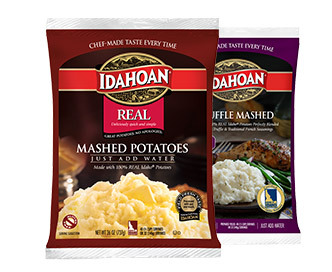 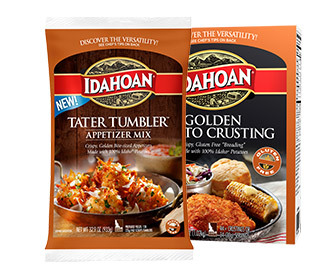 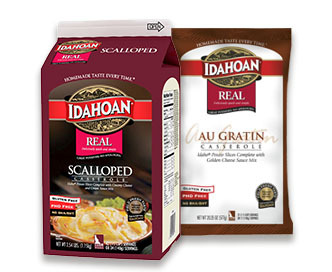 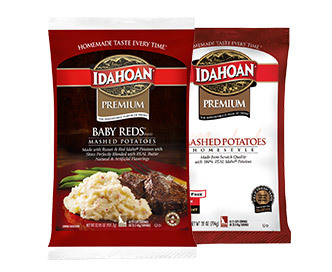 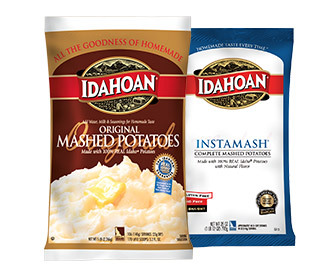 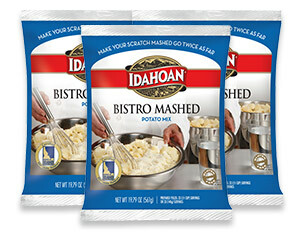 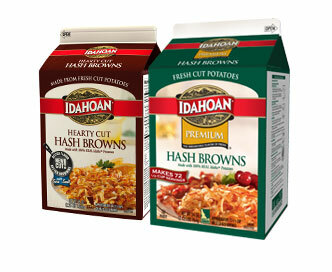 Rehydrate Idahoan® Fresh Cut Hash Brown Potatoes per instructions on package, and mix with pepper jack cheese. 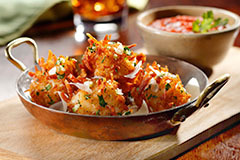 Using approximately 4.5 ounces of the hash brown and cheese mixture, brown in patty form on well-oiled griddle according to directions cooking on each side for 3-4 minutes. 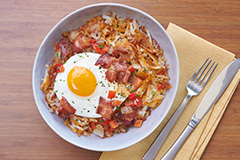 Plate 2 hash browns patties, top with any of suggested toppings and serve.